Both Social Security Disability Insurance (SSDI) and Supplemental Security Income (SSI) are disability programs that offer financial benefits for those who qualify. SSDI is made available to those who have worked and accumulated enough time to qualify for social security. On the other hand, SSI is available low-income individuals who have not worked due to their disability. 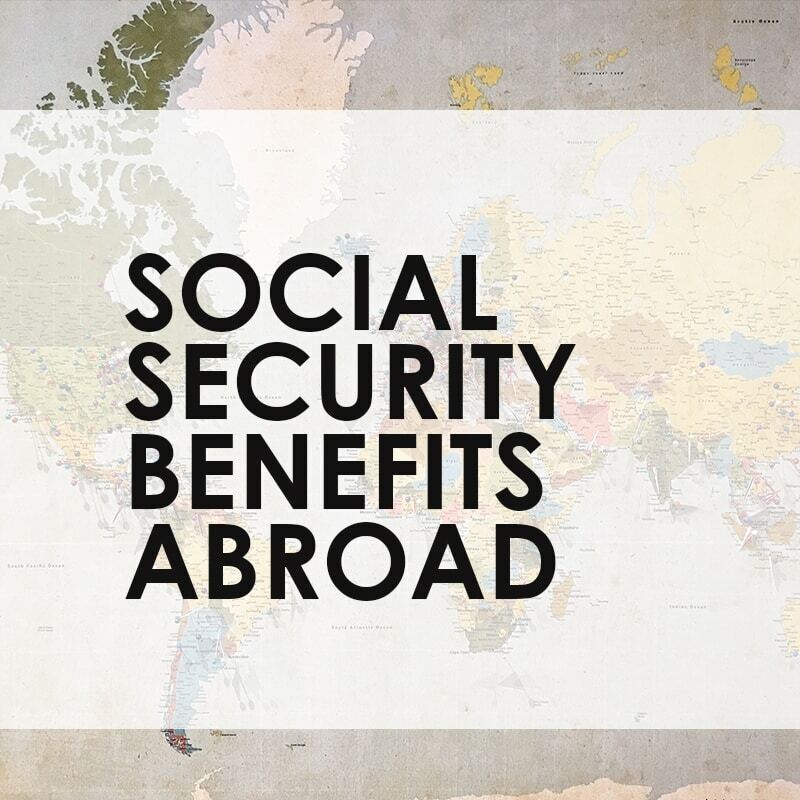 If you are a United States citizen but currently live or plan to move outside of the U.S., you may still collect SSDI benefits if you meet the program requirements. SSI is a different story. You will not receive your benefits if you are away from the U.S for more than 30 days. An exception is made for children who have to leave the United States because a parent is in the military. To be considered outside of the U.S., you must have been out of the country for at least 30 consecutive days. The same 30 days requirement applies when back in the U.S. to qualify. For SSI purposes, ‘abroad’ refers to places not in the 50 states, Washington D.C., or the Northern Mariana Islands. So for example, if you’re in Puerto Rico for more than 30 days, your SSI payments stop until you return to the U.S. for at least 30 days. You must report certain status changes to the SSA. The SSA will send a questionnaire periodically, which determines if you still qualify for benefits. Failing to complete it in a timely manner could result in delayed payments. Also, if a family member who collecting Social Security passes away it is important to report this as soon as possible to the SSA. Applying and qualifying for Social Security disability benefits can be challenging. Leaving the country could further complicate matters. Seek legal advice with Rob Levine & Associates if you’re applying for benefits and plan on traveling abroad for more than 30 days.